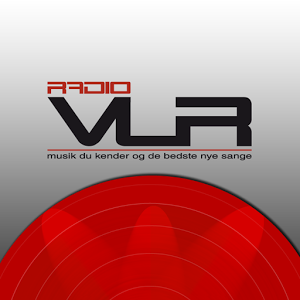 Radio Alfa Sydfyn live broadcasting from Denmark, providing Danish music and Classic Hits. Radio Alfa Sydfyn is a one of the most famous online radio station on Denmark. 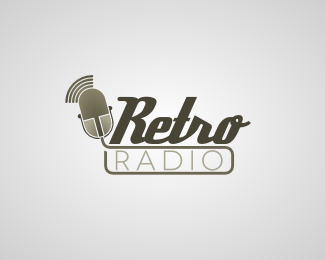 Radio Alfa was launched August 31, 1994 as a sister channel to Radio ABC. Radio ABC was thus the first Danish radio station that launched two formats to the same locality. The purpose of the two format system were among others to frame an older audience than Radio ABC could. 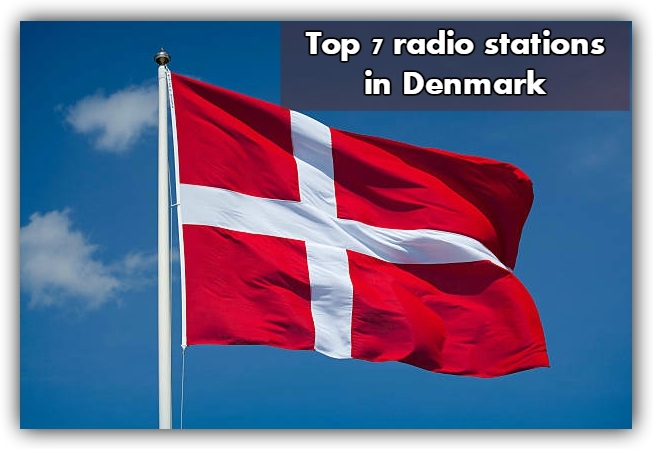 Since then, many other Danish local radio stations also used the two-format system. In 2006 Radio Alfa in Skive through sister station Radio Skive, which in 2001 was part of ABC Group. 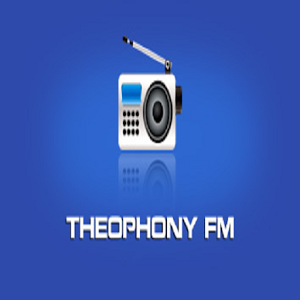 Radio Alfa went live on Sydfyn November 30, 2009 at. 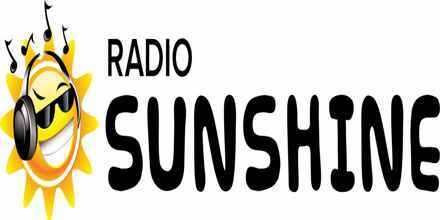 6.00 in cooperation with Radio Diablo. On July 1, 2011 started Radio Alfa in Herning, as “Radio Alfa Midtjylland”, in collaboration with Herning Folkeblad. On 2 September started Radio Alfa in Southern Jutland, where Radio MOJN already ships. Radio Alfa described as a local radio with local news, local presenters and local advertising.